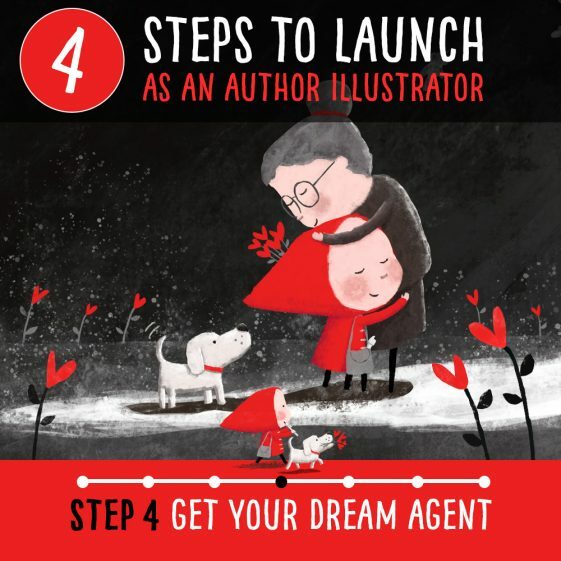 Today I’m sharing step by step how I got my wildest dream top choice agent. 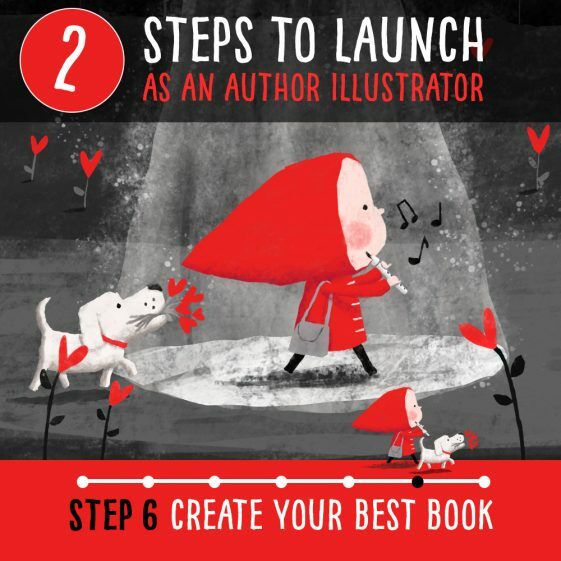 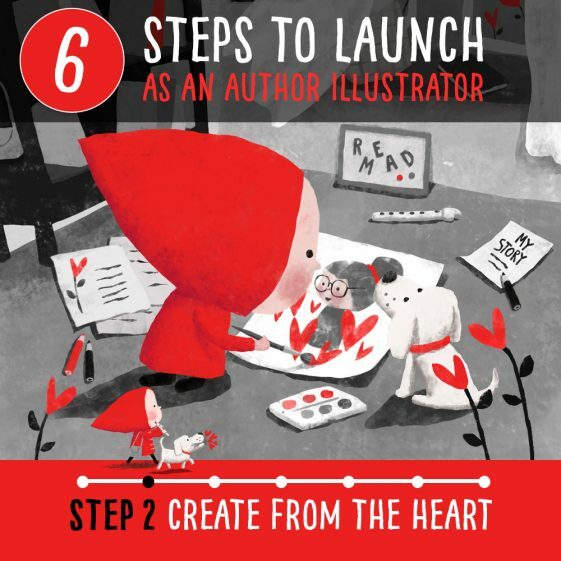 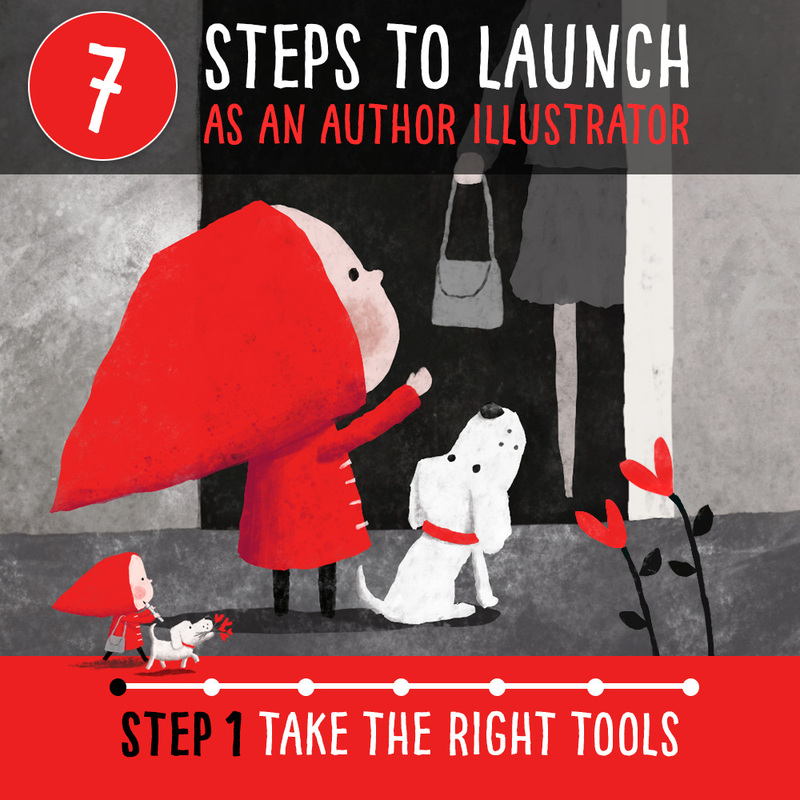 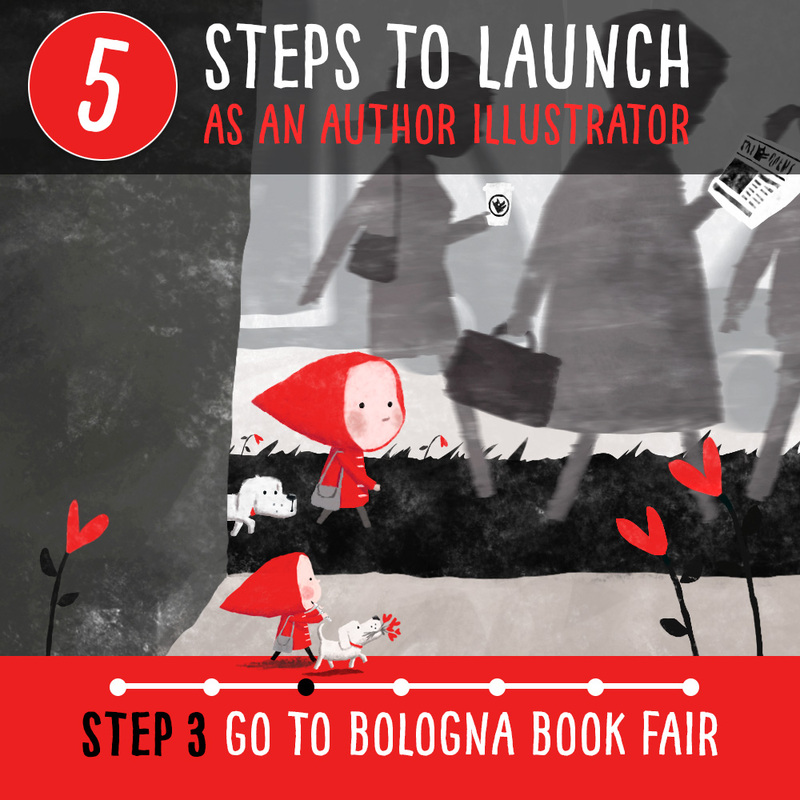 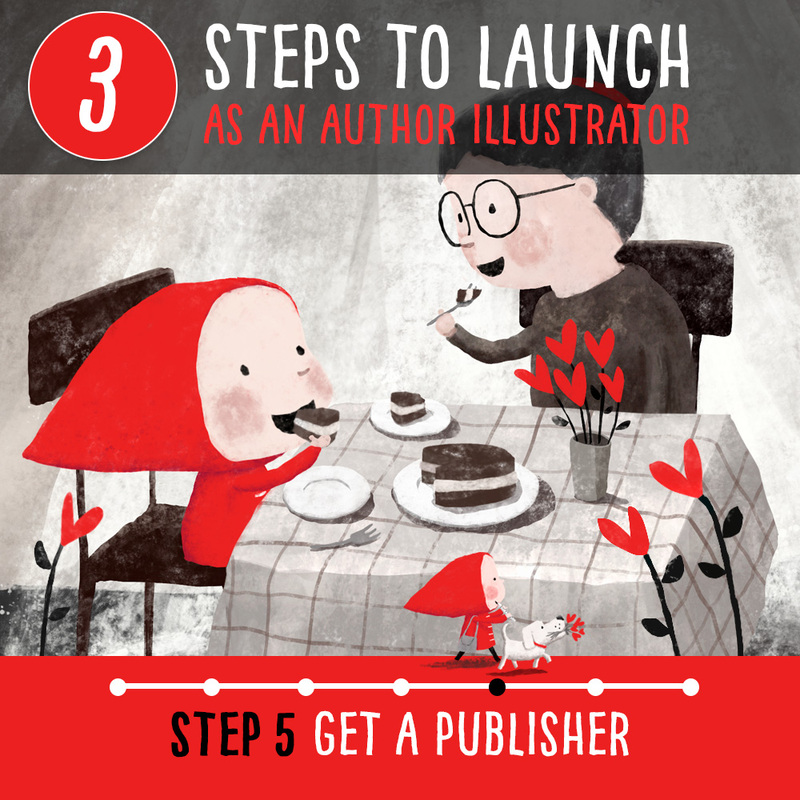 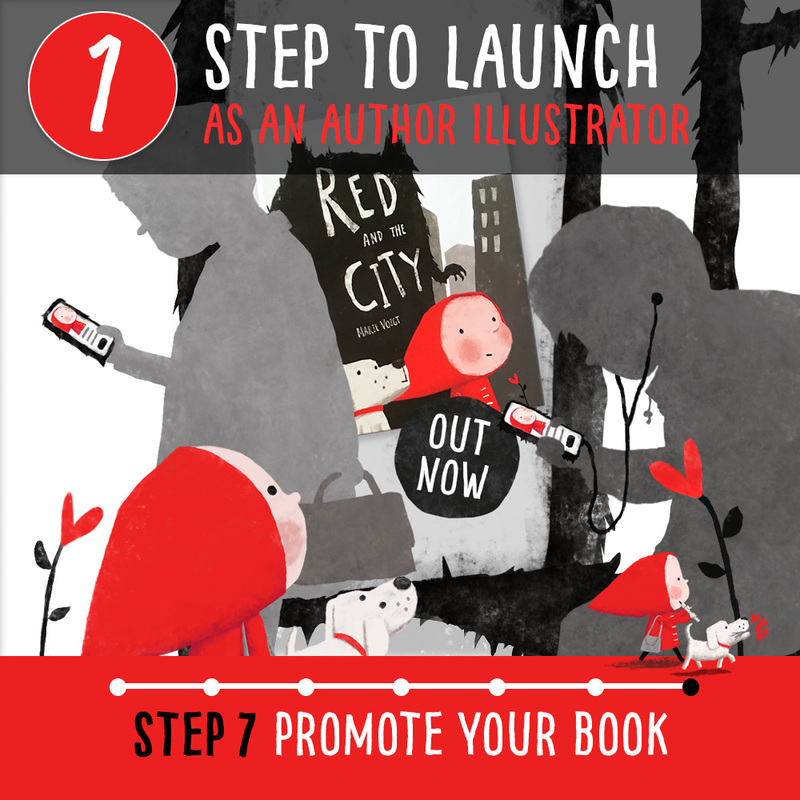 Over the next 7 days, right up to the publication day of my debut Red and the City on 6 September, I will share my journey and top tips that have made me a published author illustrator with one of the best literary agents in the world and a 6-picture-book-deal across two major publishers – despite not having a degree in Art, Illustration or Literature! 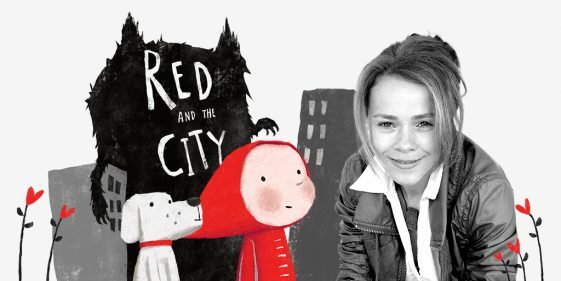 I’m over the moon to read that Detskiknigi.com, the leading children’s book review website in Bulgaria, really like my debut picture book for all ages ‘Red and the City’. @JackieGraves @OUPChildrens @_Reading_Rocks_ @PrimarySchoolBC Thanks so much! 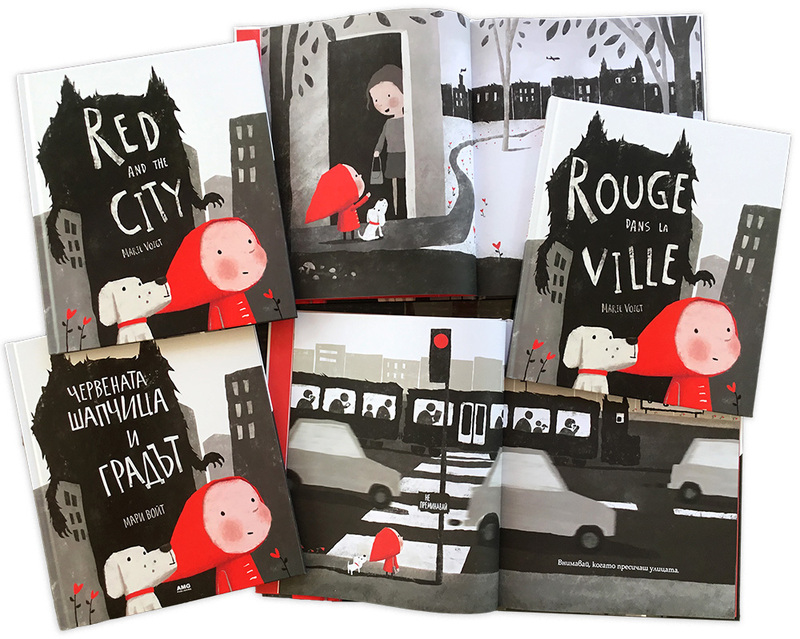 So glad you like it!